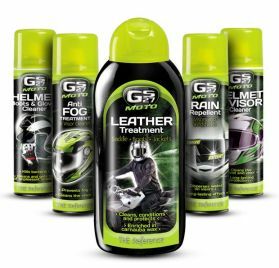 The GS27® Moto Racing & Road Chain Lube is a lubricant specially designed to prevent splashing at high speed: - Yellow coloured chain grease to highlight the lubricated areas and places where product needs to be reapplied. - Water-repellent and anti-corrosive. 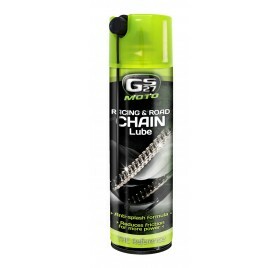 - Protects and prolongs the life of the chain. - Strong penetrating properties to lubricate even the least accessible areas (axle, bearing etc.). - Reduces friction and increases power. For all road and racing bikes: O-Ring, X-Ring, Z-Ring. Compatible with all types of joints (nylon, rubber, Téflon, silicon, neoprene etc). 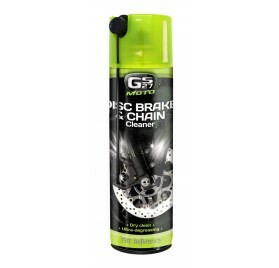 Recommended for a clean lubrication of the bearings, even when loaded with hinges, springs, tools, runner, and chains. A regular care prolongs the life of your chain and your bike’s performance. We recommend cleaning and lubricating your chain every 500 km with dry weather and after each trip in case of rain. 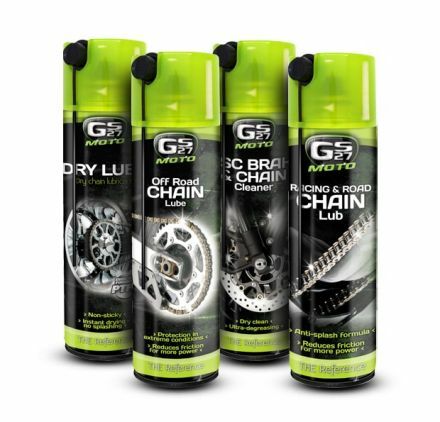 The GS27® Moto Off Road Chain Lube is a lubricant specially designed for off-road motorbike and quad chains in extreme conditions: water, sand, mud etc: - White coloured chain grease to highlight the lubricated areas and places where product needs to be reapplied. - Stops sand from sticking. - Water-repellent and anti-corrosive. - Protects and prolongs the life of the chain. - Strong penetrating properties to lubricate even the least accessible areas (axle, bearing etc.). - Reduces friction and increases power. For all off-road, cross, endure, trial and quad bikes: O-Ring, X-Ring, Z-Ring. Compatible with all types of joints (nylon, rubber, Téflon, silicon, neoprene etc). A regular care prolongs the life of your chain and your bike’s performance. We recommend cleaning and lubricating the chain after each trip. 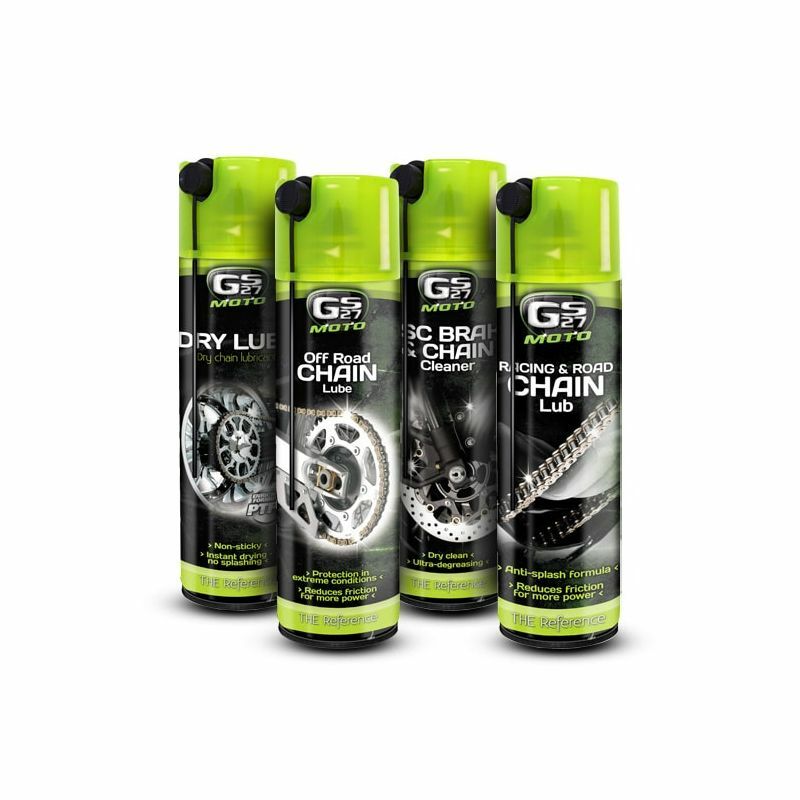 GS27 Innovation: Clean chain lubrication thanks to its non-greasy, instant drying formula: - PTFE enriched formula: technology that guarantees a very low friction coefficient. - No splashing: keeps the chain, wheel rim and back wheel clean. - Non-sticky: does not retain dirt and makes cleaning easier. - Anti-corrosion protective film: prolongs the life of the chain. 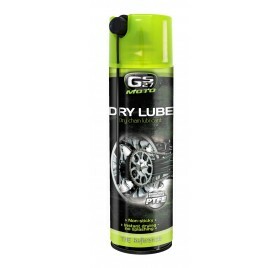 - Water-repellent: repels water and protects the chain in wet conditions (rain, mud). - Strong penetrating properties: lubricates even the least accessible areas (axle, bearing etc.). 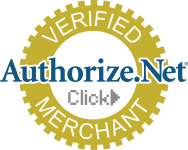 For all types of motorbike chains, brakes and discs (road, racing, and off-road bikes), quad and karting, enduro, trial, and cross bikes: O-Ring, X-Ring, Z-Ring. Compatible with all types of joints (nylon, rubber, Téflon, silicon, neoprene etc). 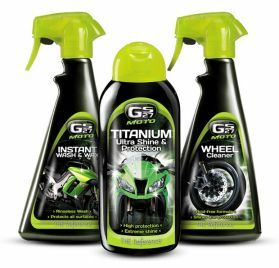 The GS27® Moto Disc, Brake, & Chain Cleaner maintains all motorbike chains, brakes and discs: - Degreases and dry cleans. - Removes ingrained dirt (sand, dust etc.). - Powerful jet spray to remove built-up residue. For all types of motorbike chains, brakes and discs (road, racing, and off-road bikes), quad and karting bikes. Compatible with all types of joints: O-Ring, X-Ring, Z-Ring (nylon, rubber, Téflon, silicon, neoprene etc). A regular care prolongs the life of your chain and improves your bike’s performance. 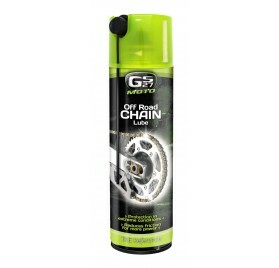 We recommend cleaning and lubricating your chain regularly. 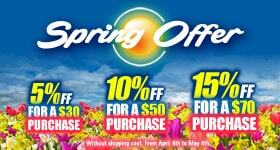 With this product, you earn 40 loyalty point(s). 40 point(s) = $2.00.